In June 2015, Apple launched its music streaming service called Apple Music. 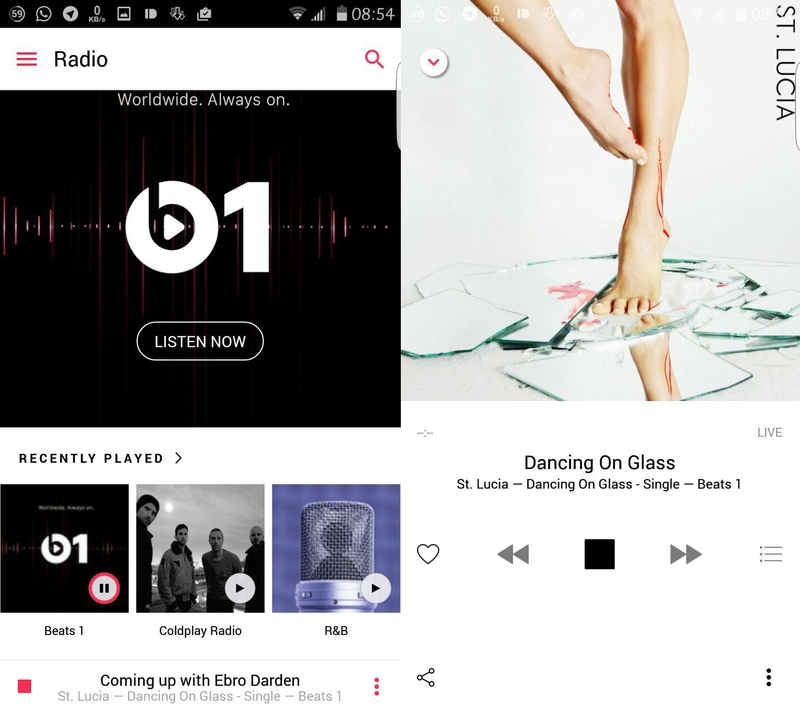 Apple Music service was launched following a $3 Billion dollar acquisition of Beats Electronics, the manufacturer of the Beats By Dre headsets, which also had a music streaming service called Beats Music. Apple had also previously tried its hand in the music streaming business with the launch of the itunes radio service, which failed to pick up traction. We reported in January that the service had managed to amass 10 million subscribers in just 6 months but Apple does not seem satisfied with the growth. The company is planning to revamp its streaming service starting with its user interface to make it more intuitive. A report by Bloomberg News says the move was necessitated by tepid reviews of the service as well as departure of core executives. The reboot will see Apple integrate its streaming and download businesses as well as expand its online radio service. These changes will be announced at Apple’s Worldwide Developers Conference in June. Apple is facing increasing competition from Spotify which has over 75 Million subscribers and 20 Million paying customers. The report also says Apple has a staff of over 1,000 dedicated to the service with the Company looking at Apple Music as a key growth factor going forward. The service is also available on Android with presence in 100 countries. On the payment front, Apple Music offers various packages including the family-share option for just $14.99 for upto 6 members. Ideally, you could decide to take up the service for just $ 9.99. In Kenya, you are billed just $4.99 monthly if you have an individual account subscription. You’ll pay $7.99 if you opt to go for an account that you can share with your friends and family (up to 6 of them).